Professionals can set up a care plan for your loved one at home or in an assisted living. Coordination of staff for visits, companion care, transportation, errands, meal preparation, house-keeping and assistance in bill paying may be included. We partner with trusted financial advsiors who share our mission and will advise clients on their investments and offer fee based services for portfolio management. Accountants and CPAs are available for tax preparation and advice. Once one is home-bound or limited in mobility, prayer, scripture reading, attendance to Mass or services can be arranged. We contact local pastors for Christians, Jews and Muslims and arrange reception of Sacraments for Catholics. 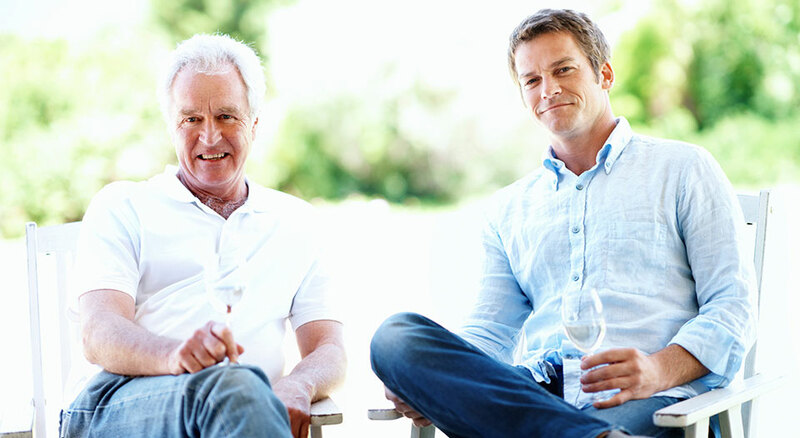 Estate planning and elder law attorneys are available to help navigate and understand complex legal issues and insurance benefits. Experts on trusts and Medicaid planning inform family members on best practices in their unique situation.